Given the impetus for this series of reviews, this album takes on a greater significance than perhaps it warrants. 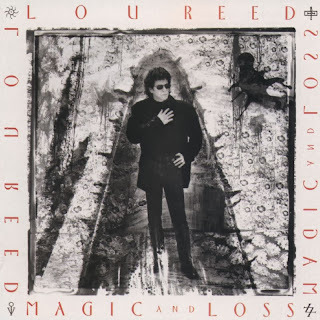 Still, here it is, 1992's Magic and Loss, an album that takes as its reason for being Lou's meditation on death. Lou had recently lost two people whom he considered close friends, the songwriter Doc Pomus and “Rita” (who, some say, is Rotten Rita from Warhol's Factory days). When I heard this album, I was confused by it. I kept it at arm's length initially and then, through some force of will, decided I was going to figure it out. It is an album that takes time and patience. Lou has never been the best at expressing any emotions that didn't involve disappointment and/or derision in his music. If detachment is an emotion, well he was good at expressing that, too. But ruminating on mortality? Expressing pain at the loss of loved ones? Showing empathy and understanding? This was uncharted territory for Lou in his songs. This album, I think, shows him honestly confronting feelings he didn't quite understand, trying to harness them into words, and stumbling over himself in the process. It's an artist producing art – and whether you think he succeeded or not, you have to at least respect him for trying. What's Good – The catchy syncopation in this song belies its sorrow. This is the easy song to like on this album because of that. Lyrically, though, it's a ripper. Lou's trying to put things in context. As time has gone by and bacon ice cream has become a thing, it's easy to lose track of what he is attempting here. Lines like “a styrofoam lover with emotions of concrete” point us back to where he wants us to go. Power and Glory – This song has all sorts of deadpan observations wrapped in metaphor in order to push the emotional content away from him. Then Little Jimmy Scott pops up to sing the chorus, and the whole thing changes. Lou then talks about cancer treatment and what it does to a person. He explores the idea of killing someone to heal them. Powerful. It took me a few listens for this one to permeate my brain. Give it a few and see what you think of it. Gassed and Stoked – Loss. Missed opportunities. Regret. 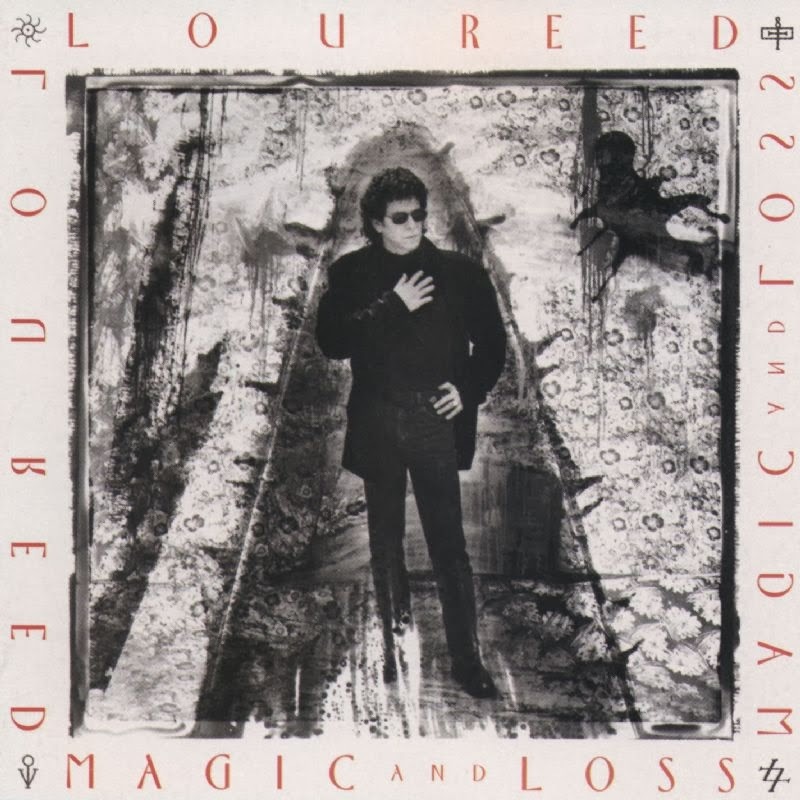 “This is no longer a working number, your party doesn't live here anymore.” It's not a great song, but I think I actually hear Lou on this song, what may be the real Lou – the human being.